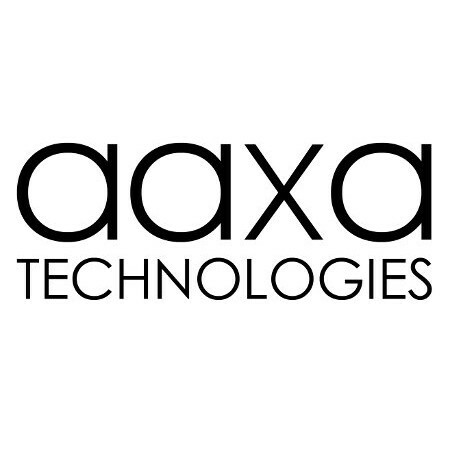 AAXA Technologies is one of the leading manufacturers of portable projectors in the world. We offer both refurbished and new products on our store as well as the accessories that go along with them. Thank you for your order, we appreciate it! 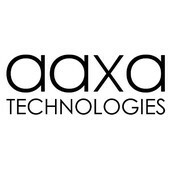 Here at AAXA Technologies we are committed to making sure that every customer who purchases from us is completely satisfied and gets the assistance they need with setting up/using their product. If you have any questions about your product please contact us at our support e-mail info@aaxatech.com or alternatively by phone at (714)957-1999 for the quickest response and resolution to your issue.